Goa’s relationship with taxi-aggregators Ola and Uber has been rather tumultuous, with the existing taxi union coming in between the state and the service providers. 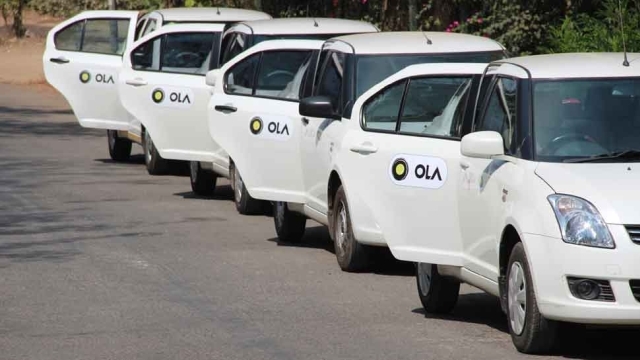 Back in February 2014, when Ola and Uber initially tried to enter the state, the taxi unions went on strike for two days, bringing the tourist destination to a standstill. The union succeeded in getting its demands fulfilled and the external players were not allowed to enter the market. Now, according to a recent report from Gadgets 360, the Goa government is planning to launch its own app-based taxi service in key tourist destinations around the state. The Goa Tourism Development Corporation (GTDC) has invited taxi operators, who currently run their businesses individually, to register with the new service. GTDC’s managing director Nikhil Desai reportedly said that all taxi operators who hold licenses to run cabs in the state were eligible to register for the new transport service which is expected to launch shortly. According to the report, the new app-based taxi service will operate from locations like GTCD residencies (hotels) across the state, the Mormugao Port Trust jetty where cruise vessels anchor, the Goa airport, and the St Monica Jetty in Panaji, among other spots. Desai was also quoted saying that, “The taxi operators will have to follow the online queuing system, based on which a ride will be confirmed or assigned to them”.